Upholstery can be found in most living spaces. It is used as a finishing in couches and arm chairs. It can also be used to make decorative pieces for the home. To help it maintain its luster and beauty, it needs to be cleaned properly. A professional upholstery service will help your upholstery maintain that gorgeous look. After sometime, you may observe that your upholstery has lost its thickness and strength. This is possibly caused by dust. Dust specks have sharp sides, and they wear the upholstery. 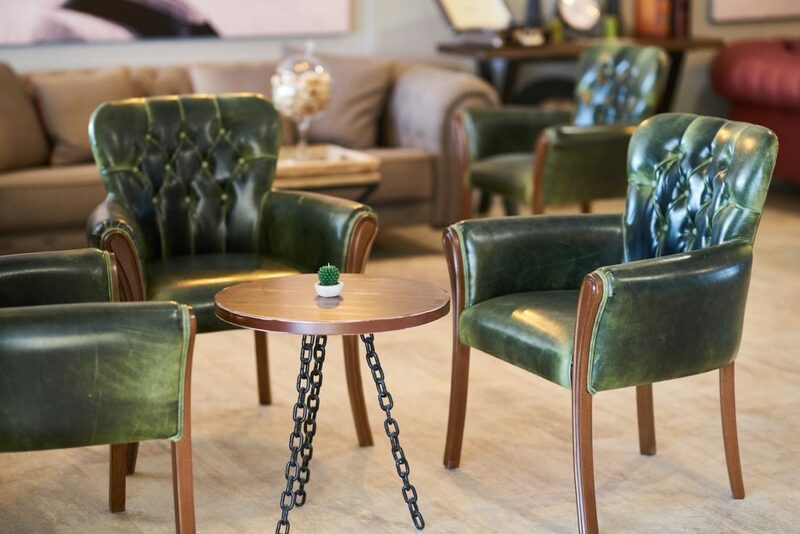 A thorough cleaning service can remove all traces of dust and other kinds of dirt that destroy your upholstery, thereby increasing its strength and durability. Everyone wants to live in a healthy environment. Upholstery if not properly, cleaned can house allergens. A professional upholstery cleaning service will help you rid your home of dust, pet dander and debris that can cause allergies. If you do not want itchiness, watery eyes and sneezing abound in your household, then employ the services of a professional cleaning service. Your upholstery can retain and emit odor. This may be caused by food spills, pets, and dirty footwear. A professional cleaning service does more that extract bad smells, they deodorize your upholstery too. Helping you achieve an overll clean smell in our home. You have a very busy schedule, but you wish you had the time to properly clean your upholstery. You want your home to be tidy, your upholstery sparkling bu ou don’t jus have the time to do it. If that is the case, then opt for a professional cleaning service and you don’t have to worry about your upholstery anymore. Upholstered furniture can be very expensive. So it is not something to be replaced often. The wrong kind of cleaning formula can ruin your furniture and make you have to replace it in no time. Employing a specialist with an appropriate cleaning technique will help you put off replacing your upholstery for a long time. Thorough cleaning by a professional can help your upholstery maintain its glow. 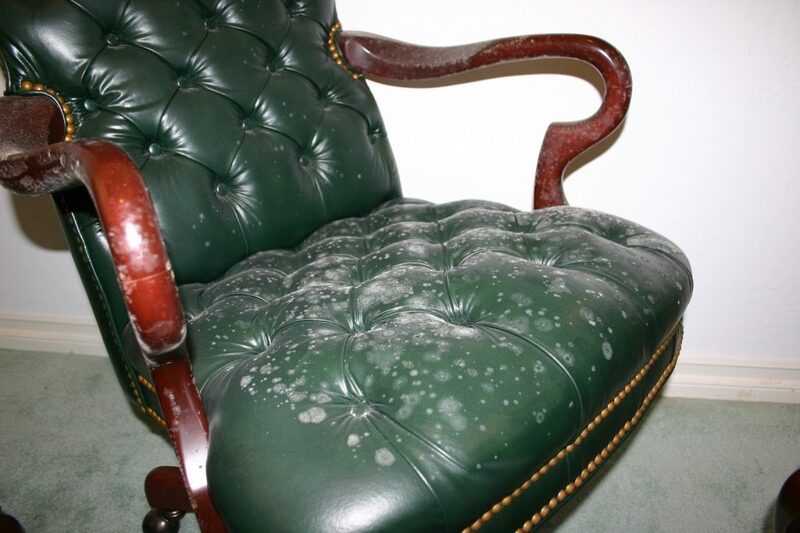 Dirt and dust can accumulate on the upholstery making it appear dull. To prevent this, employ the services of a specialist. A professional cleaning service will help you keep your upholstery clean, and maintain its colours and designs. At Accents cleaning services, we provide exceptional upholstery cleaning services. Contact us at 925-565-9255.